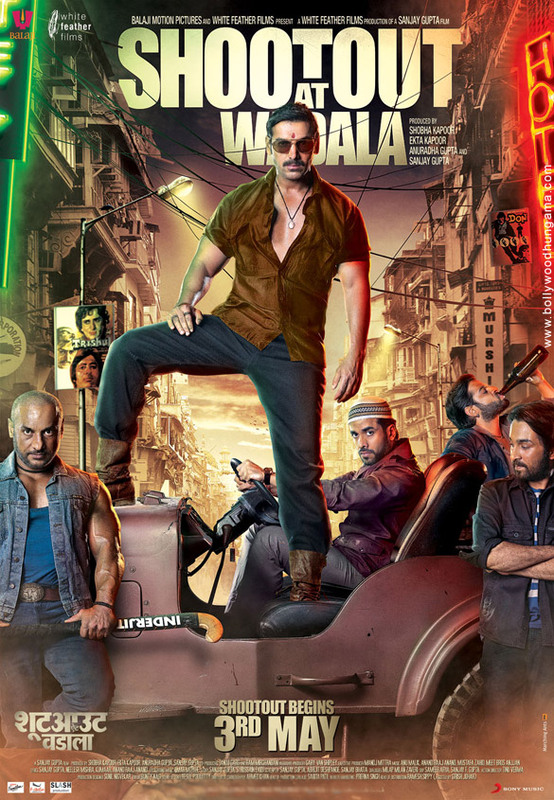 Cast – Ali Zafar, Pradhuman Singh, Sugandha Garg, Piyush Mishra and Barry John. 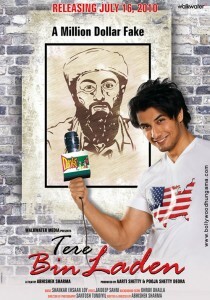 76% of the Audience voted Tere Bin Laden as a Hit!, Definately Worth Watching in a Theatre. 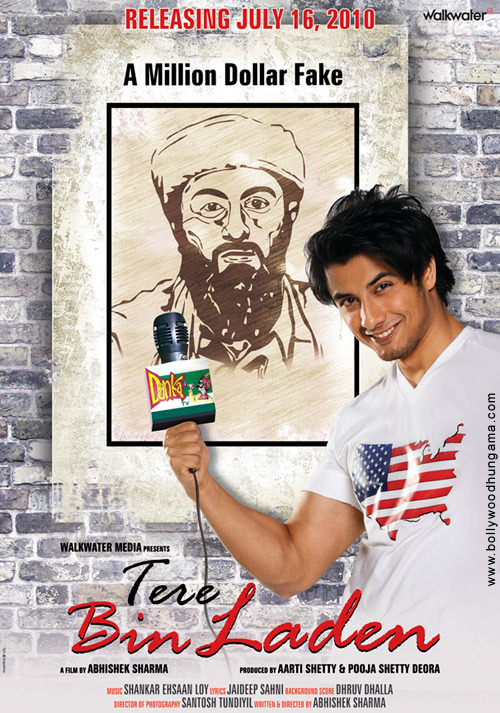 TERE BIN LADEN is a fun-ride that makes you smile constantly and even laugh outrageously in those two hours. A thorough entertainer, this film has all it takes to not only make its viewers laugh in the aisles. When it comes to content, Tere Bin Laden scores above several of the recent laugh riots that may have done well at the box office, but definitely didn’t have an intelligent script to boast of. Tere Bin Laden has both: a smart script and some smart acting. Tere Bin Laden takes the most controversial name in the history of global terrorism and flips it into a rip-roaring comedy that is going to have you rolling with uncontrollable laughter. Slapstick but never particularly smart, Tere Bin Laden is a low-IQ comedy that succeeds in making you laugh occasionally, despite its highly improbable premise. 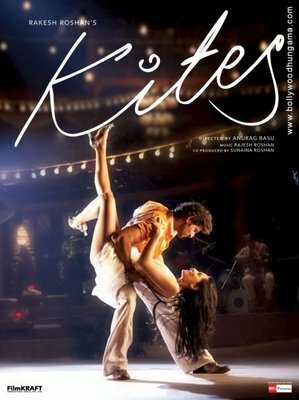 Directed by first timer Abhishek Sharma and shot in Mumbai and Hyderabad standing in for Karachi, this is one film that delights in ruffling feathers. Especially of the chicken kind. Call it a chick flick of another king. Kukkad-o-koo. Tere Bin Laden is laden with some genuine laugh-out-loud moments. 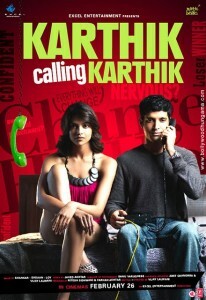 Entertaining, enjoyable and surely worth a watch! Tere Bin Laden is a delightful little gem of a film, based on an unbelievable premise, but treated with just the right mix of straight-faced gravity and furiously oddball humour. Tere Bin Laden is, however, free of drama and emotion. It’s a satire about all those wanting to set foot on the promised land. And it works. A Must Watch!